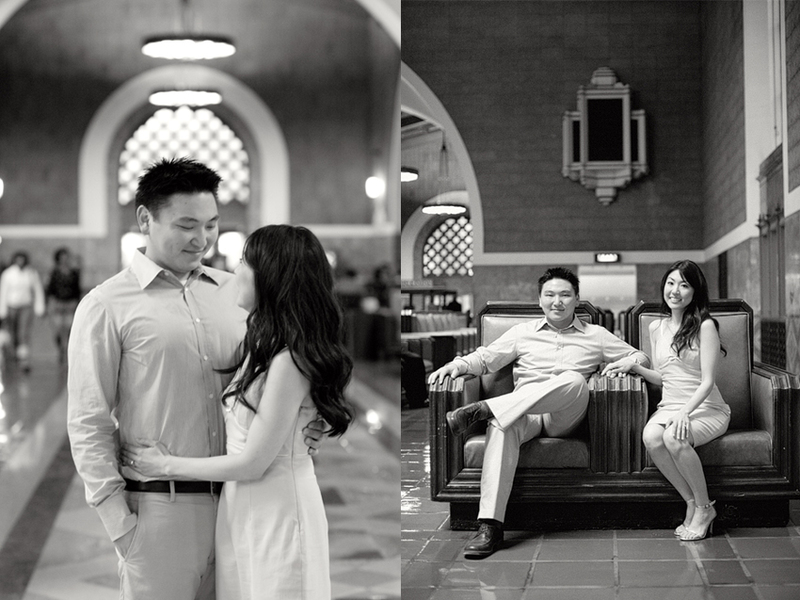 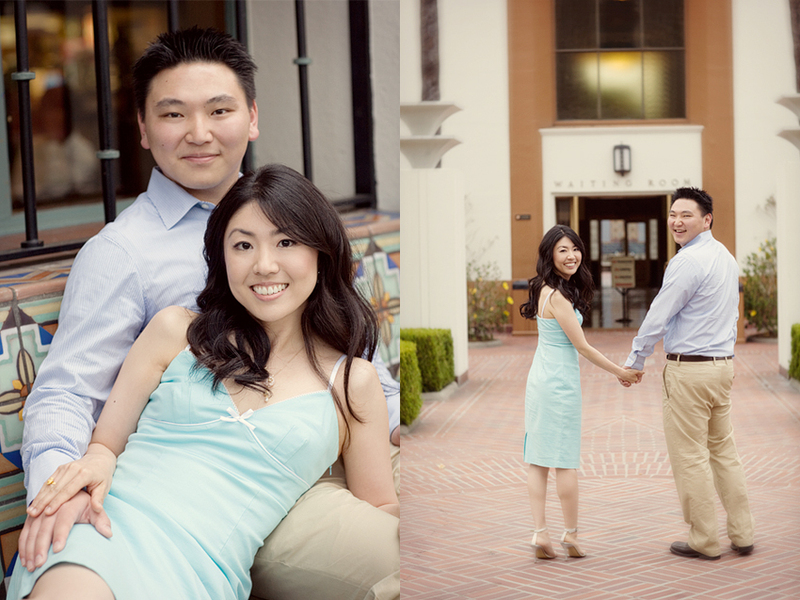 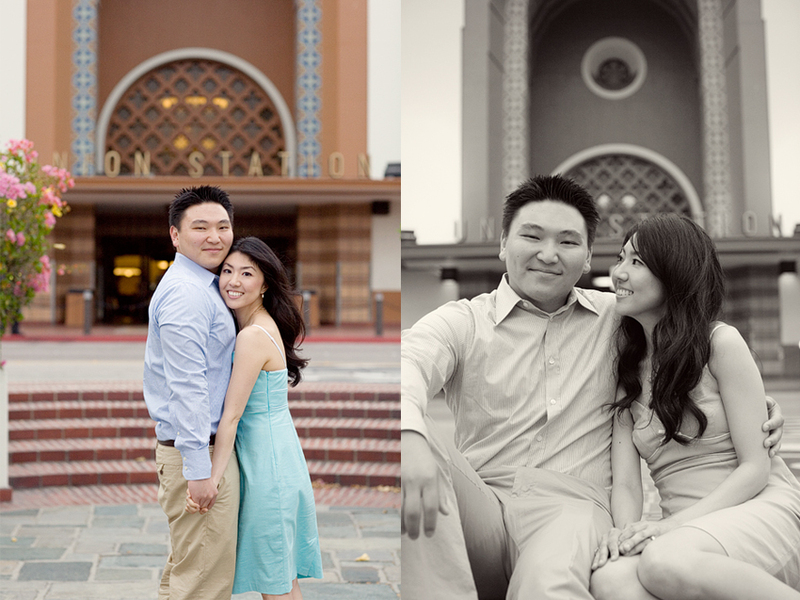 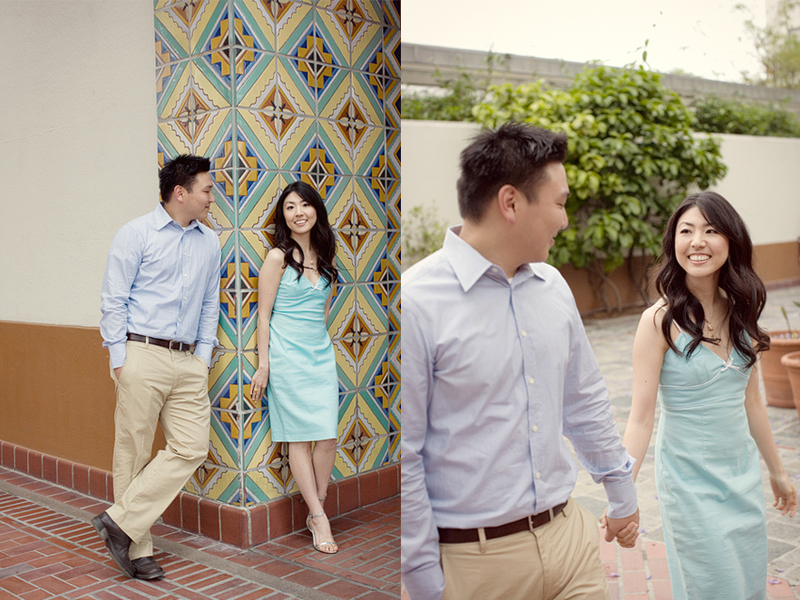 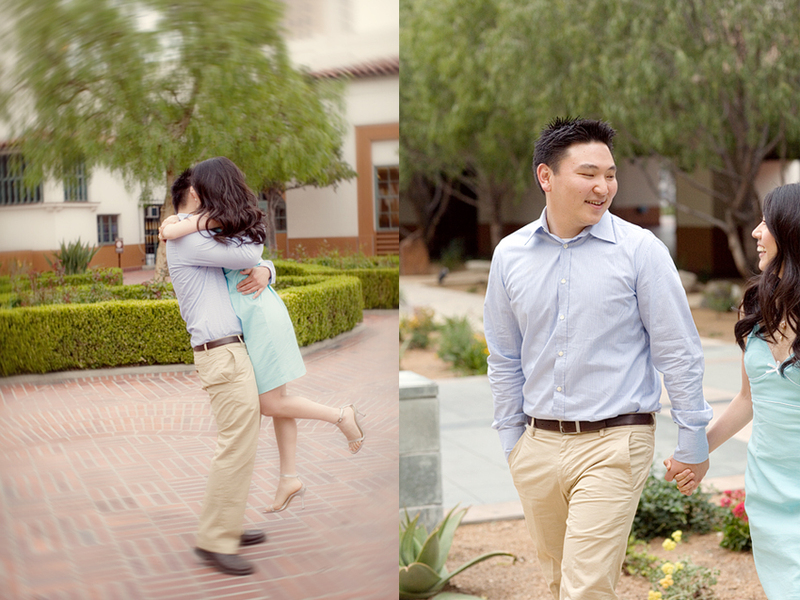 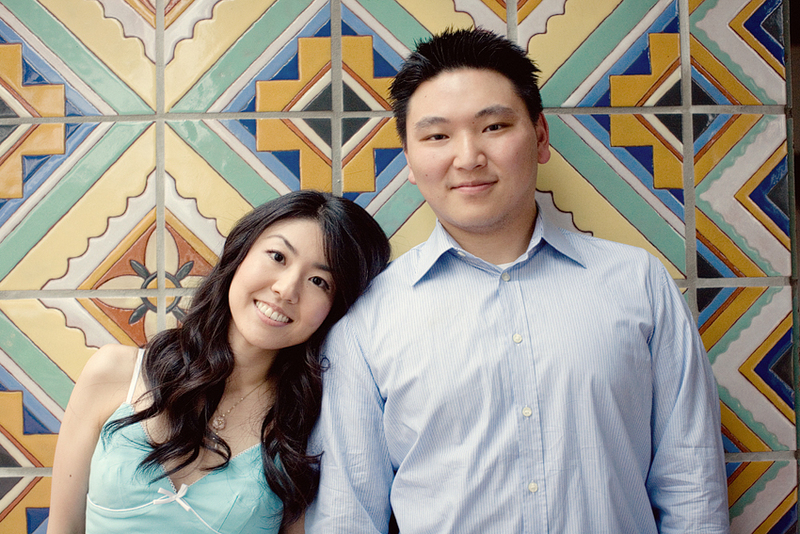 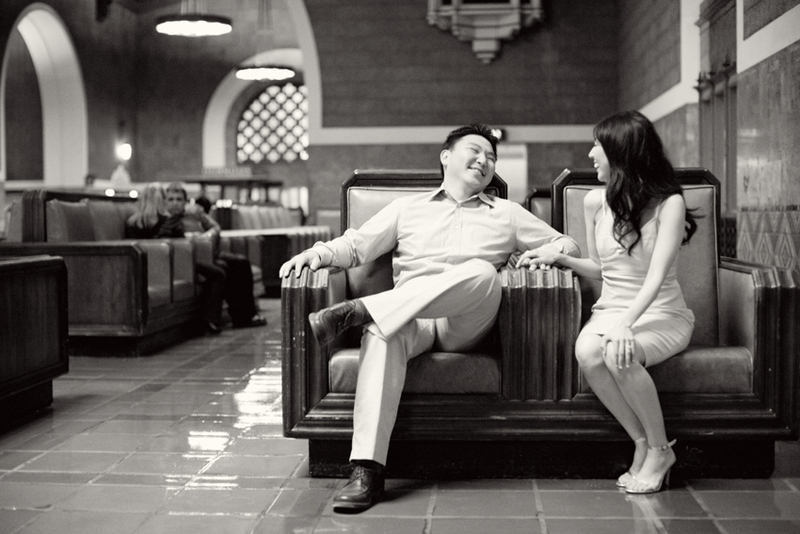 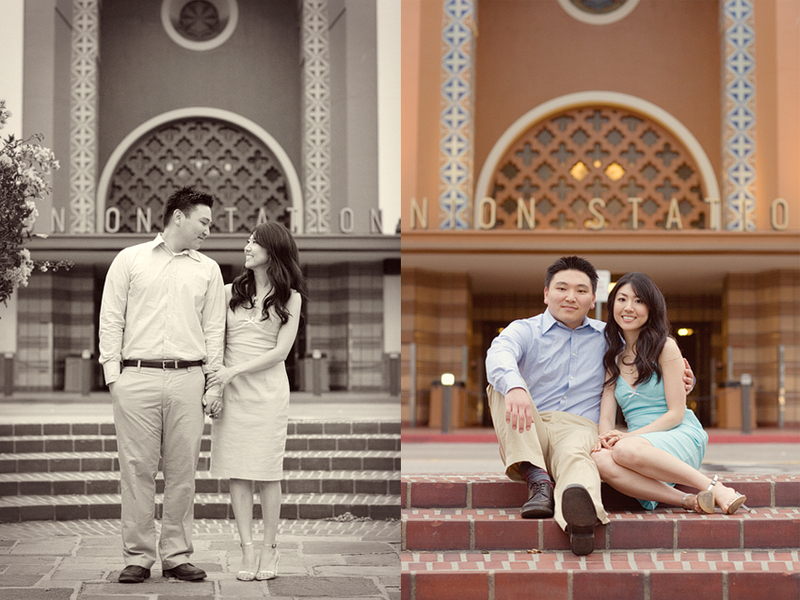 The other week I went up to Los Angeles for an engagement photography session at the famous Union Station in downtown LA. 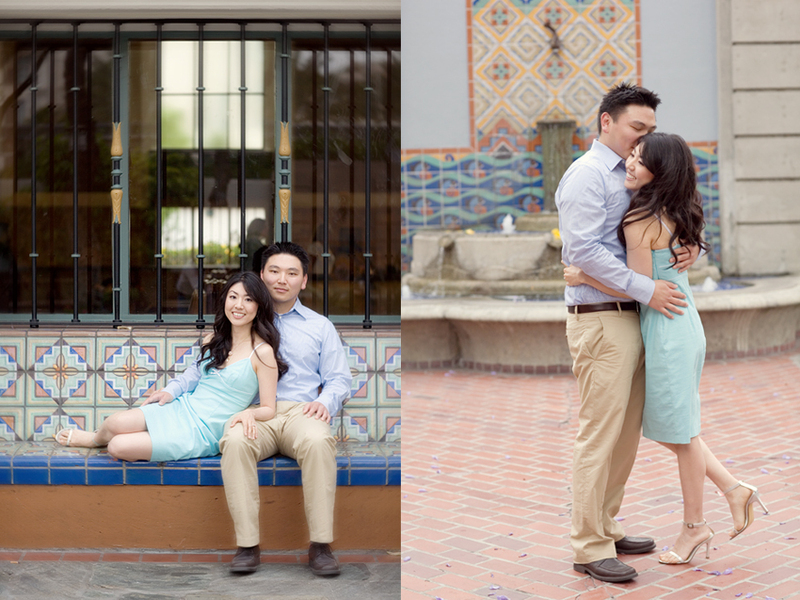 I just love all the architectural details and the beautiful gardens that surround the buildings. 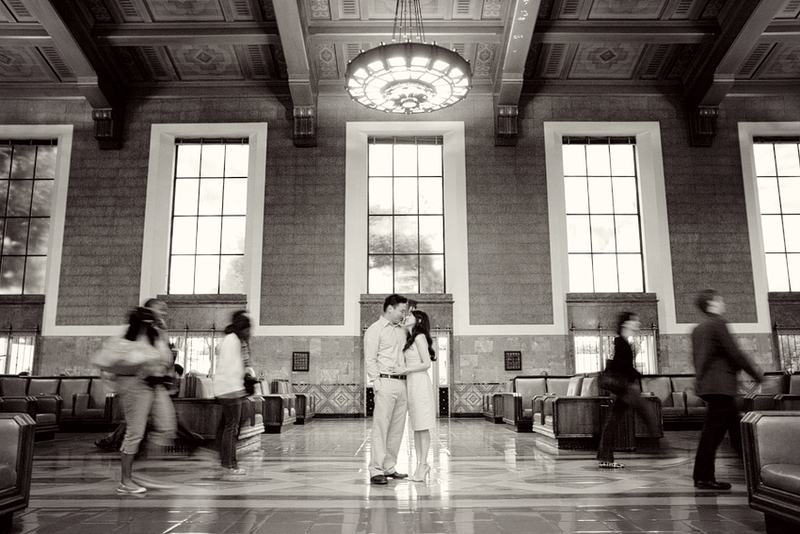 It is definitely a fabulous place to hang out, take photos and catch a train to San Francisco or even across the country to NYC!